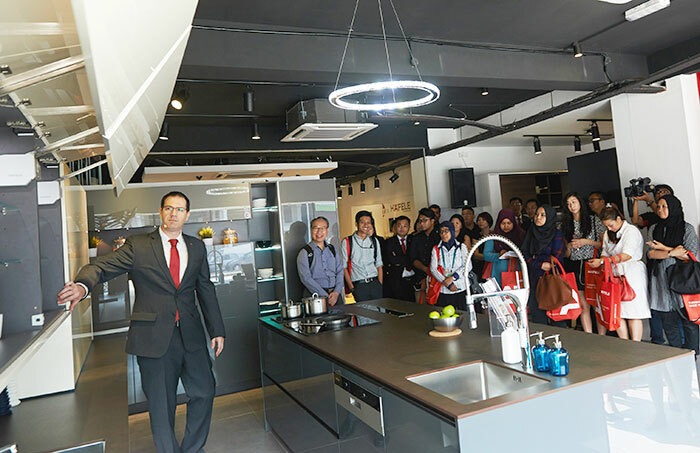 Today, members of the media came forward to Häfele Design Centre Kuala Lumpur, to celebrate and commemorate the milestone of Häfele Malaysia on the opening of the first Design Centre. 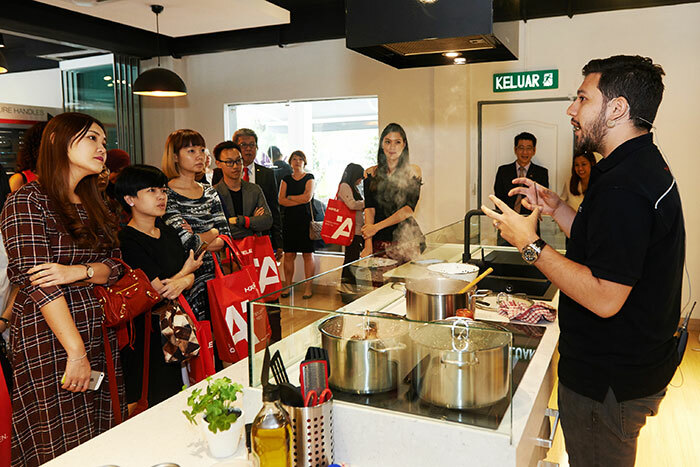 The Häfele Design Centre, which presents ideas and solutions for modern living, was personally conceptualised by the General Director of Häfele Malaysia, Singapore and Vietnam, Dominik Fruth. Today, Dominik toured the media around to share his vision and concept of mega trend and urbanization, and solution to modern home with ideas for living, especially in the kitchen, where in many parts of the world, is the heart of home. Häfele anticipates that the new Design Centre will open a new chapter of relationship and creative ideas directly with homeowners and customers, as well as be an inspirational hub for partners. 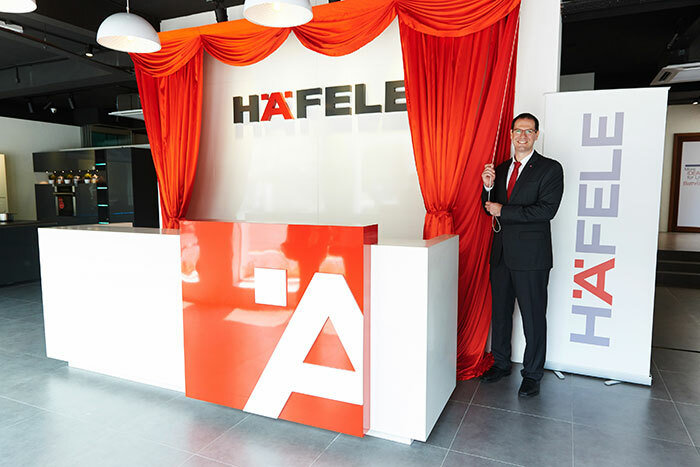 With the strong support of partners and customers, Häfele continues to innovate towards fulfilling the demand for a perfect solution that can last for many years to come.